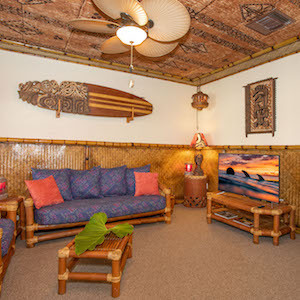 Aloha and welcome to South Sea Arts located on the beautiful Island of Oahu, Hawaii. 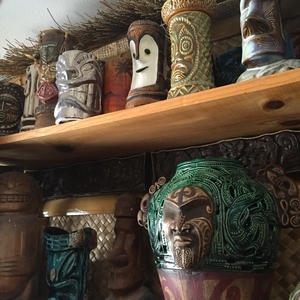 South Sea Arts is owned and operated by Master Tiki Carver Gecko. 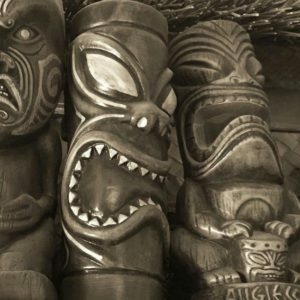 Gecko has created masterpieces for restaurants, bars, famous musicians, kama'aina and malahini alike. Please take your time while visiting this site and see all that South Sea Arts has to offer. Complete the form and I'll be in touch within 24 hrs.